In 2015 and 2016, the Women's Aid Organisation reported that 93% of domestic violence survivors stated that they had also suffered psychological abuse. Seeking help to recover from such abuse is often taboo. As such, more NGOs are taking proactive steps to provide women with the necessary support and comfort. Here are 10 NGOs that need your support to help women overcome the challenges they face. The Good Shepherd Services (GSS) is a not-for-profit organisation that helps restore the lives of women, youth and children in crisis. 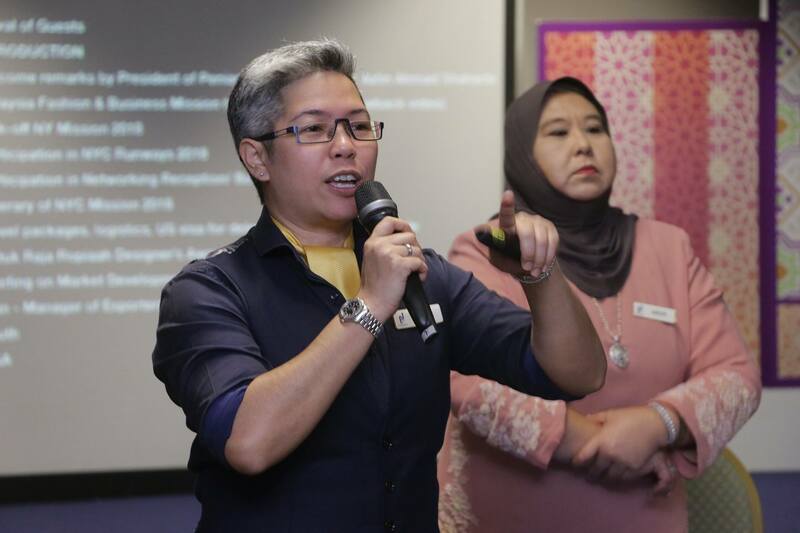 GSC provides temporary shelter for women and girls seeking solace. Their centre, Rose Virginie Good Shepherd Centre, cares for women from domestic abuse, pregnant teenage girls, and survivors of sexual assault. 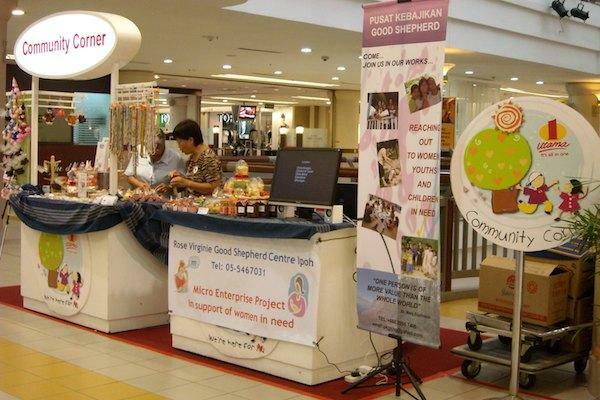 They also run the Micro Enterprise Project that employs women in need of financial assistance. 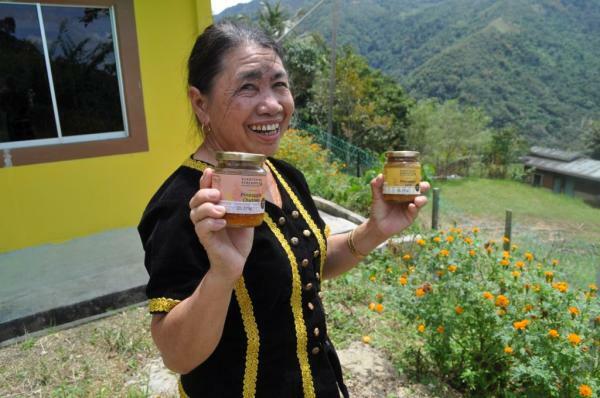 Women produce homemade goods like biscuits, cookies and condiments. For more information on volunteering, go to this page. Also, check out their website for a list of services that they provide. 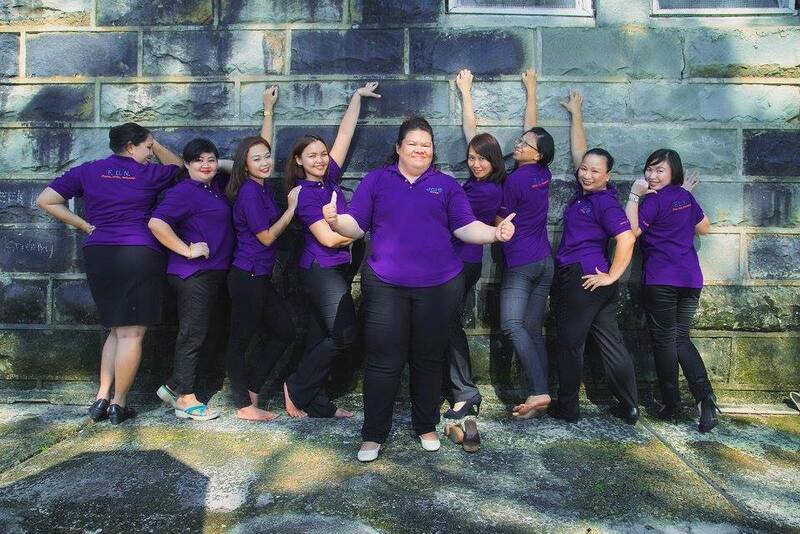 Based in Kota Kinabalu, JCI Intan is a social initiative that tackles local challenges. 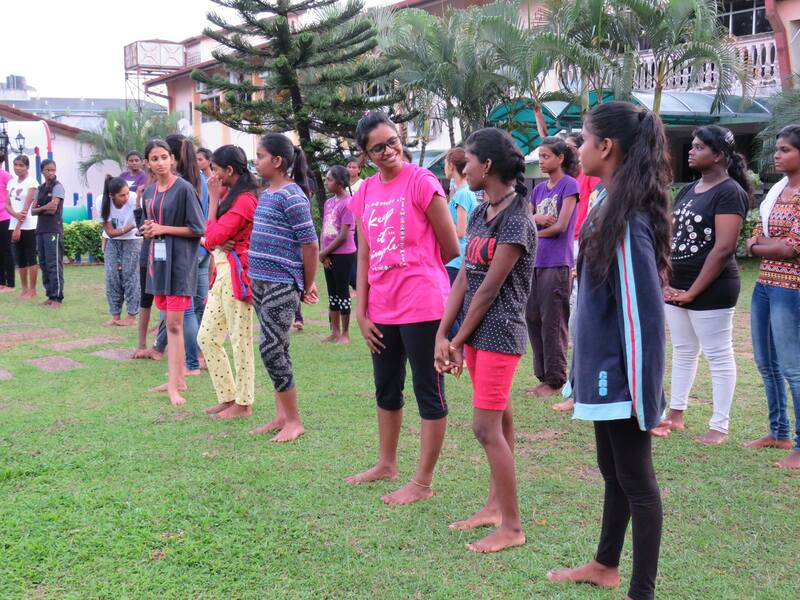 They strive to empower young women in KK with outstanding leadership qualities through enriching experiences. 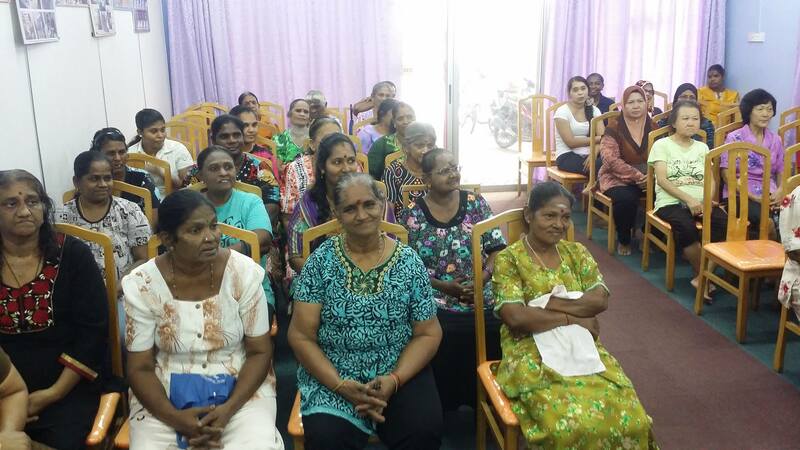 JCI even held a free market recently where they provided health screenings, and donated wheelchairs to the needy. Contact them here to volunteer or through their Facebook page. 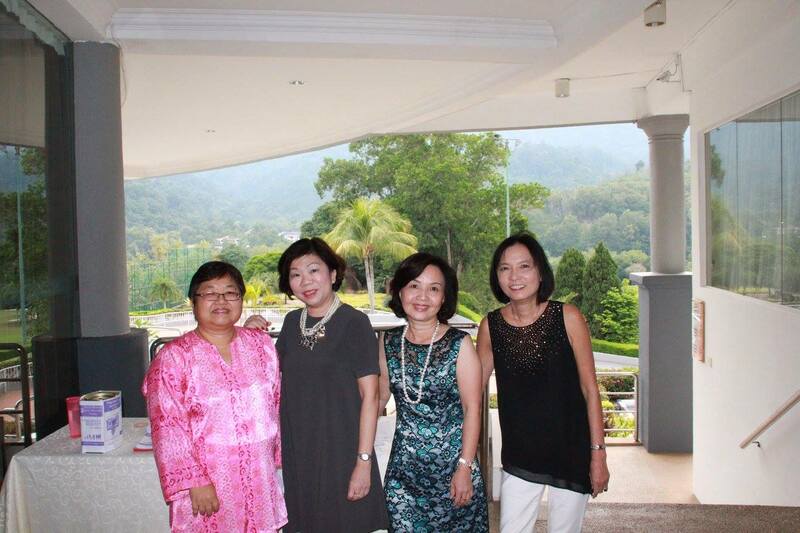 The MMICare Association is a non-profit that's committed to the development of women and youth in Malaysia. Their members are direct participants of the annual Miss Malaysia Indian Global (MMIGlobal) pageants. They even held a girls camp recently that educated participants on nutrition, hygiene, reproductive health and emotional health. Contact them on their Facebook page for more information on volunteering. You could also drop them an email at mmicareassoc@gmail.com. 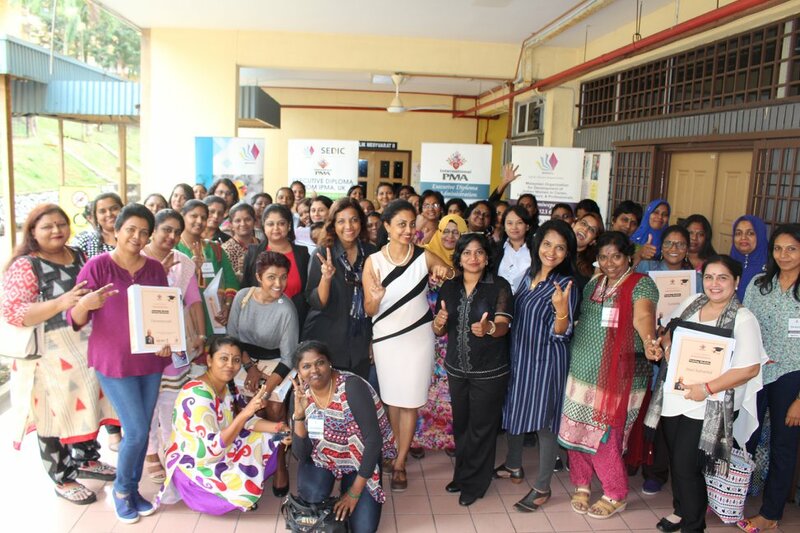 MiWEPs is a non-profit that works with Malaysian Indian women from three categories – employed women of blue or white collar professions, self employed, or entrepreneurs. MiWEPs taps into the abundant workforce potential for women to be successful in their careers. Their vision is to increase the role of Indian women in high profile positions such as C-Suites, Board of Directors, and Managers. To volunteer, contact them at 03 - 80236369. If you’re a working woman yourself, find out more about them on their Facebook page. PSPK is a non-profit that provides support for those in need. They embrace a 4-fold aim by the acronym "DEER" - Development, Empowerment, Education and Rehabilitation. This organisation runs a Women Development Centre that provides a home for abused mothers and children. They hold support groups and motivational talks to help women rise up stronger from their crisis. For more information on volunteering, contact them here. 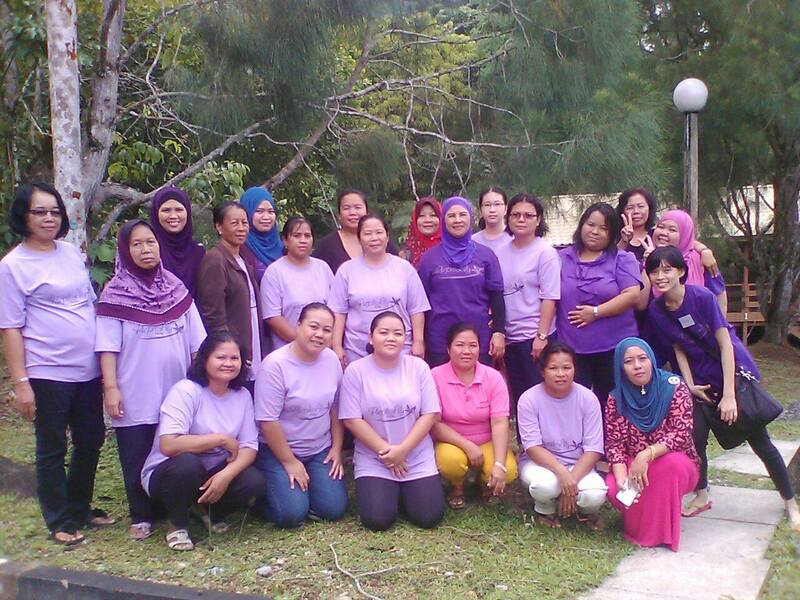 Perak Women for Women (PWW) works to alleviate social exclusion by empowering women. They seek to create respect, protection and fulfil equal rights for women from all communities. PWW raises awareness on domestic violence and provides counselling for abused victims. Their programs aim to promote social and legal change that protects both women and children. Furthermore, PWW seeks to strengthen the socio-economic status of women through financial independence. Contact them here for more information on volunteering, and find out more info on their Facebook page. AWAM is based on feminist principles that secures women’s rights, gender equality, and social transformation of women. 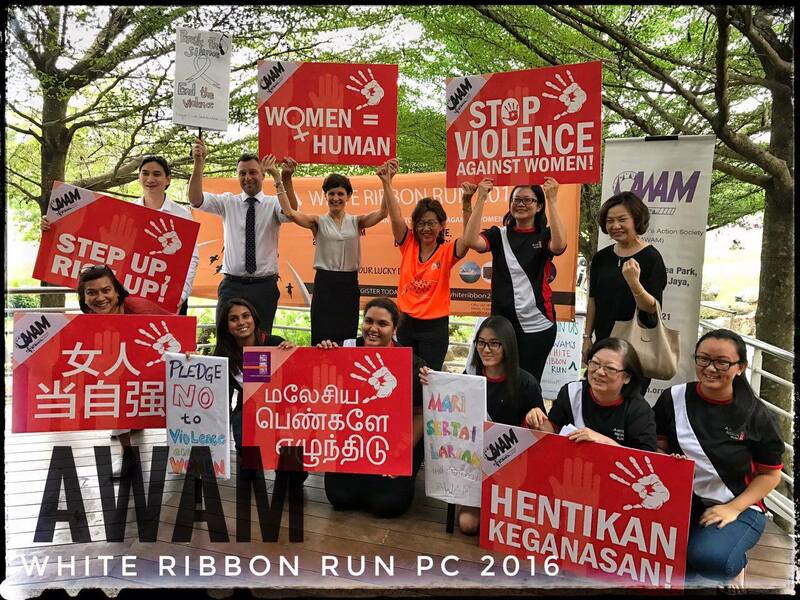 This NGO is committed to ending violence and domestic abuse that so often befalls women. AWAM works tirelessly to advocate, serve and empower marginalised communities. Tackling women’s issues boldly, AWAM has never been one to shy away from public discourse relating to women’s rights. For more information on volunteering, go to their volunteering page. Find out more on their Facebook page. Purple Lily’s vision is to inspire disadvantaged women and girls to thrive in life by providing life skills training and financial education. This community has the jobs, skills and potential but are sadly held back because of low-incomes. As such, Purple Lily is passionate about investing in their lives to see breakthroughs. Their workshops are informational, practical and fun for women from all walks of life. If you're in Kuching and like to volunteer, contact them here or drop them a message on their Facebook page. Soroptimist comes from the combination of 2 Latin words - “soror” meaning sister, and “optima” meaning best. As such, SICB strives to achieve the best for women in every aspect of life. Soroptimist is a worldwide organization dedicated to advancing human rights and the status of women. Their members are involved in civil, local, national, and international levels to solve social concerns. If you'd like to join them, check out their page here. Find out more on the work they’re doing on their Facebook page. MAWAR assists single mothers by providing them with life skills and work opportunities. 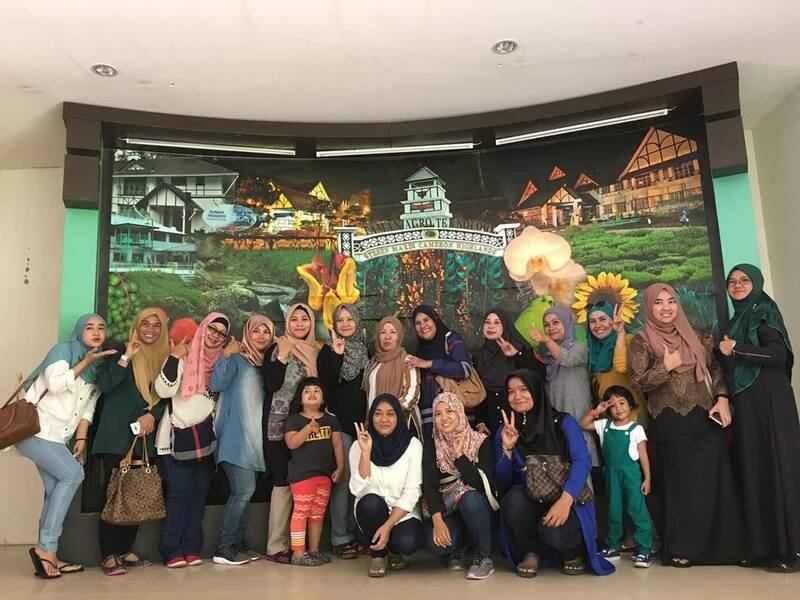 Based in Kelantan, MAWAR runs enriching programs to empower women in families and careers. Single mothers are often marginalized and lack financial assistance. As such, MAWAR trains them with life skills to produce homemade goods that provides a steady income. 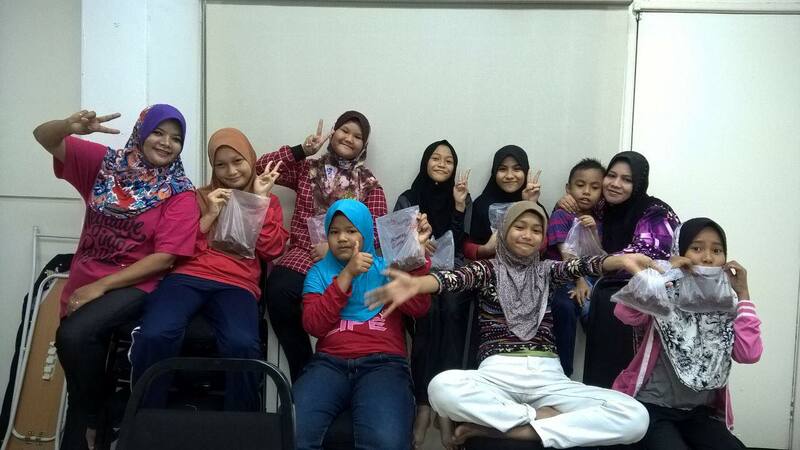 To volunteer, you can call Pn Siti Norbaya Binti Mazalam at 019-3017781 or find out more on their Facebook page to support these single mothers. The fight for women's rights is a constant uphill battle against a system that puts women at a disadvantage. The nation progresses economically and socially when the lives of such marginalised communities are improved. As such, we must not pander to gender discriminative views but instead, question the logic of such preexisting notions. Only then, can we improve the lives of women from all walks of life.